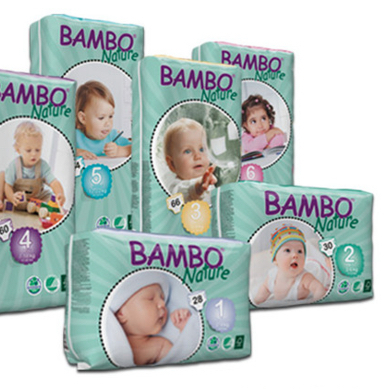 We are also looking at other premium quality, natural and environmental friendly baby diapers. Premium Baby Diapers from Denmark. Chlorine free, asthma-allergy tested and environmental friendly certified by top Scandinavian body. 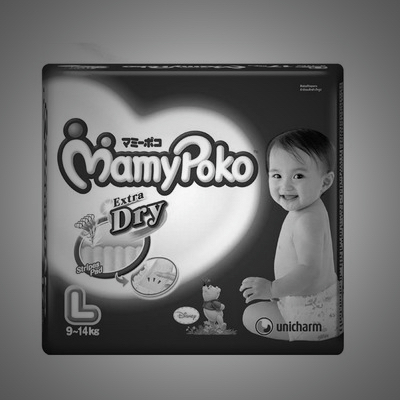 Most popular Singapore brand of cloth diapers. Highest quality, various designs and even come with a 1 year warranty! One of the best selling diapers in Singapore. Good quality and reasonable price.